This topic contains 13 replies, has 11 voices, and was last updated by Spency 6 months ago. 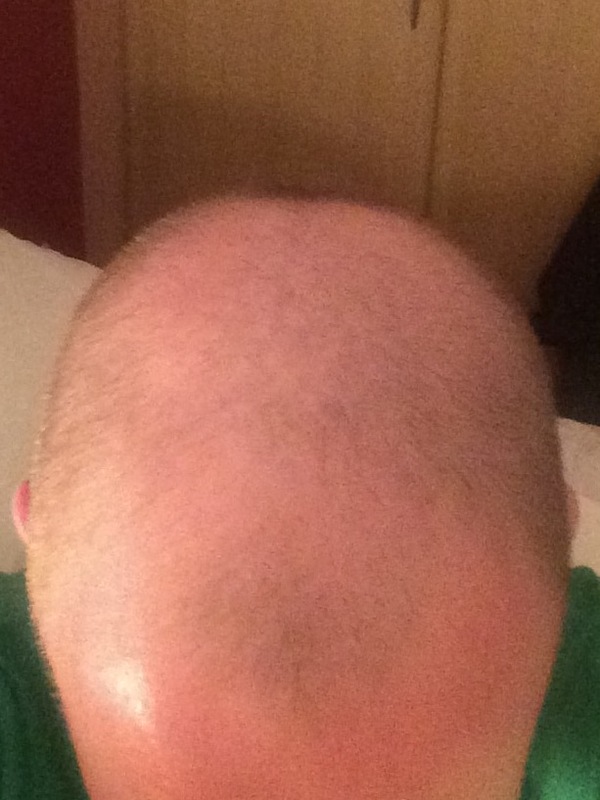 So here’s my story…losing my hair since my early 20’s and like we all know it’s a horrible feeling. Lasted a few years without it ever getting too noticeable but as a guy who loved his hair I was devastated when it started to get bad and people started to notice. 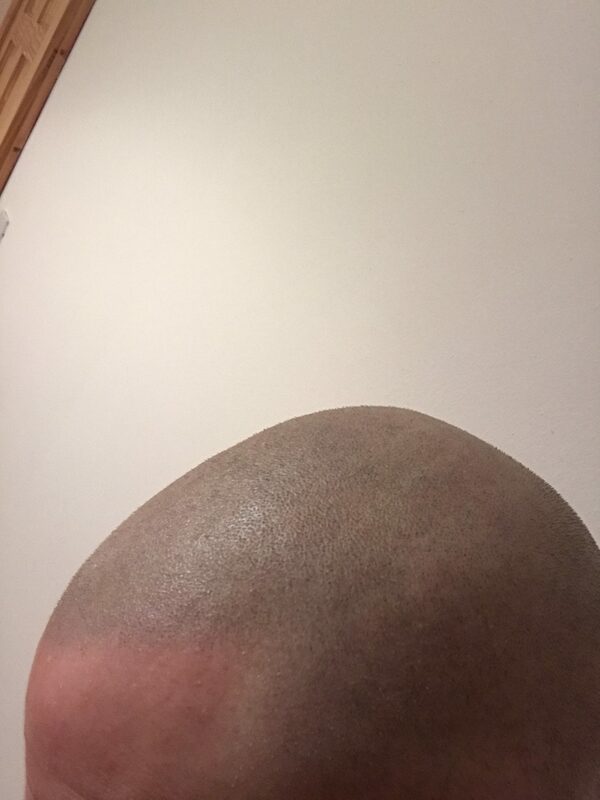 Was playing sport and there’s always banter in the dressing room so hated getting comments about my hair loss…it just knocks your confidence a bit. 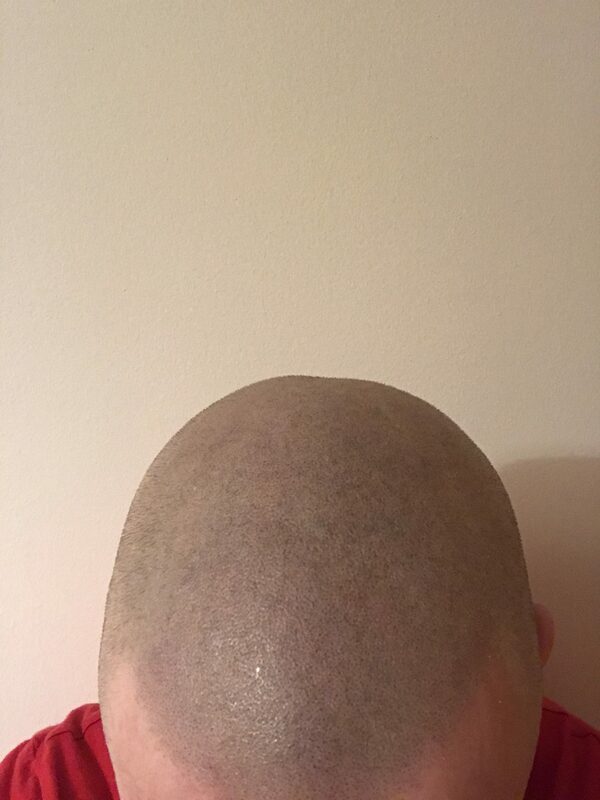 Anyway lasted into my 30’s before things got really bad and unfortunately I didn’t see a solution to my problem as a hair piece or transplant were just a waste of time in my opinion. Then one day I came across SMP on Facebook and had a look at it…interesting to say the least. Did a bit of research and even spoke to 2 other companies before coming across Skalp. For me the pictures that Skalp had up far exceeded the quality that these other companies had and some of the reviews for these other places were not great to say the least. Spent a few months then researching Skalp and I genuinely couldn’t find any flaws here so I finally emailed the guys in Manchester as it seemed to me these guys were the best in the business. Straight away Toni in the office was a pleasure to deal with and after speaking to Dean on the phone I was looking forward to it. As it turned out Deans little man arrived a few days before my treatment and I had Marcin for my first session…talk about a perfectionist…top class. The following week I had Dean for my second treatment and had Dean again for my 3rd treatment a month later…all I can say is that he was born to do this…the man is an artist. Is there a difference between these guys in terms of quality? Absolutely not…they have different approaches to it but the results are amazing regardless of who you get…that’s why I picked Manchester and I’m so glad I did. To be honest the results these guys have provided are unbelievable. Only for I have the pictures to prove it I can’t believe I was ever bald! 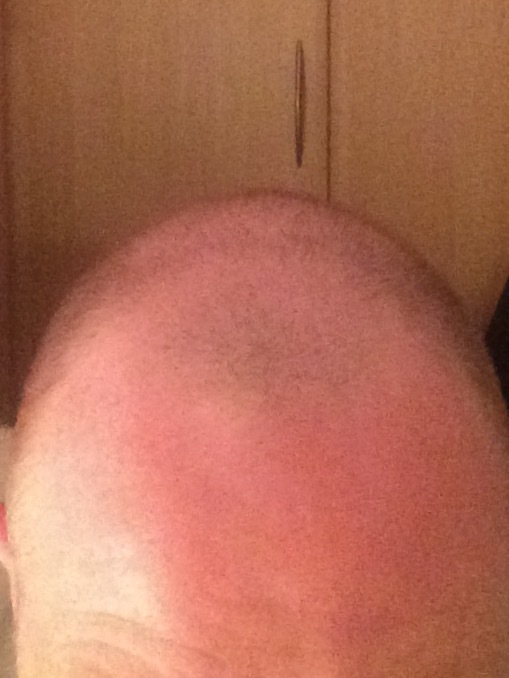 A few weeks ago I met one of the lads who I used to play football with and who used to comment on my hair loss and he was like “don’t tell me you shaved your hair because you’re going grey” and I replied “no it’s because I’m losing it” (I’d gotten used to saying this) and he didn’t believe me… I gotta say this made me happy. The crazy thing is nobody has noticed it and instead of the smart comments I used to get everyone is now saying how much it suits me…I’m loving this. I’ve told 3 people out of necessity but nobody else has noticed as it genuinely looks so natural and well if I don’t have to then I won’t broadcast it. Bottom line if you’re thinking about doing this then I would say definitely do and don’t go anywhere but Manchester. 2 of the nicest most talented guys you will ever meet. They make you feel so much at ease and they are just unreal at what they do. Actually the biggest difference between Dean and Marcin is the tunes…I loved Marcins 80’s mix…banging. Just had a baby myself so had great chats with Dean about fatherhood but regardless of who you get in Manchester you are in the hands of the SMP Gods. Can’t thank you guys enough…you made me one very happy man!!! Cheers Jones! Absolutely delighted with it…can’t believe how good these guys are! Excellent result Happyman, can see why your so happy, perfect blend with your real hair and the hairline is very natural. Not surprised your football friend had to ask why you shave it. Thanks guys…couldn’t have wished for a better result in fairness! Dean and Marcin are proper legends! Cheers Dave… thanks for that! Wow mate, this is one of the best I’ve seen on here. Any recent pics we can see?